​With a new projects comes new hopes for new girls. We are always hopeful that with every project, we implement new strategies and ideas, and hence a new horizon. Life is always ever changing, evolving, and with every day comes new hope and strength. 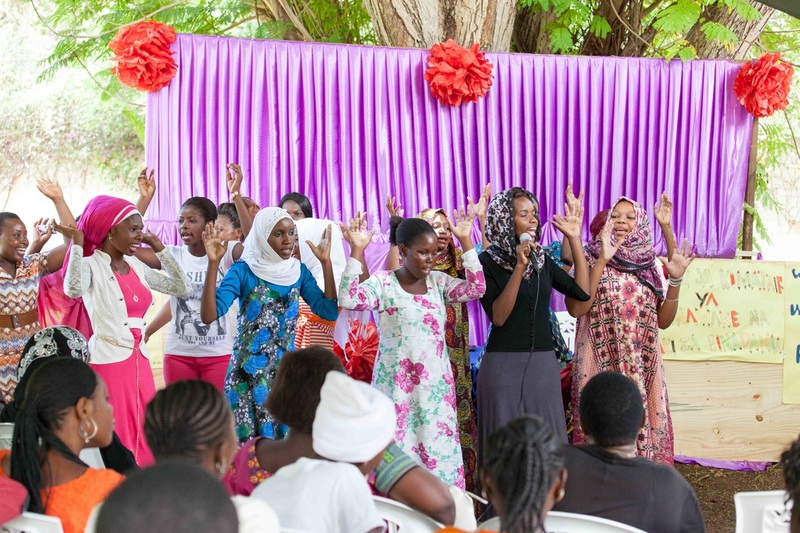 This project of Chipua involves 20 of the most disadvantaged girls from different neighborhoods in Dar es Salaam. All eager to learn and all thirsty for knowledge. It started in November 2017 and it is intended to be completed by end of March 2018. Although we might extend it a little bit, depending on what the girls need. 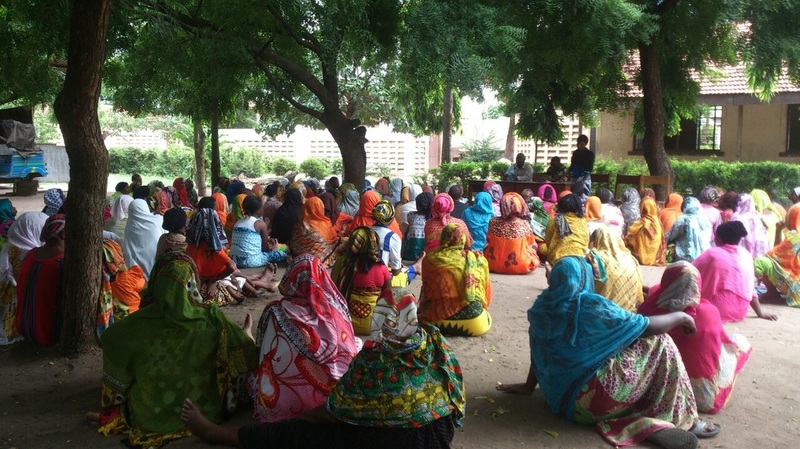 ​The current project offered by Chipua started in May 2016, and takes place in Tandika. 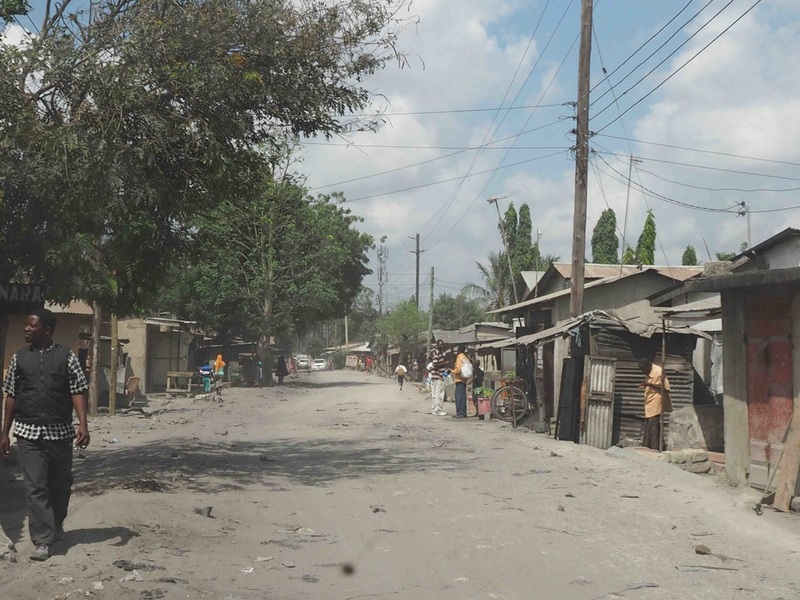 Tandika, a suburb situated on the outskirts of Dar es Salaam, has a high population and also a high unemployment rate. Why did we choose Tandika? This is a question worth answering. 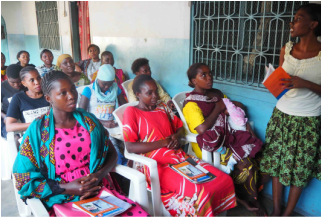 While we were working in Mbagala last year, some residents of Tandika found out about our services through word of mouth. 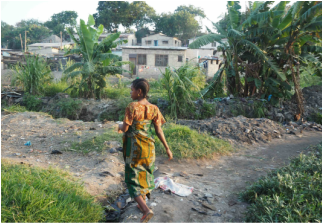 This led to consultation with the local government in Tandika and consequently they requested us to offer our training in their community. 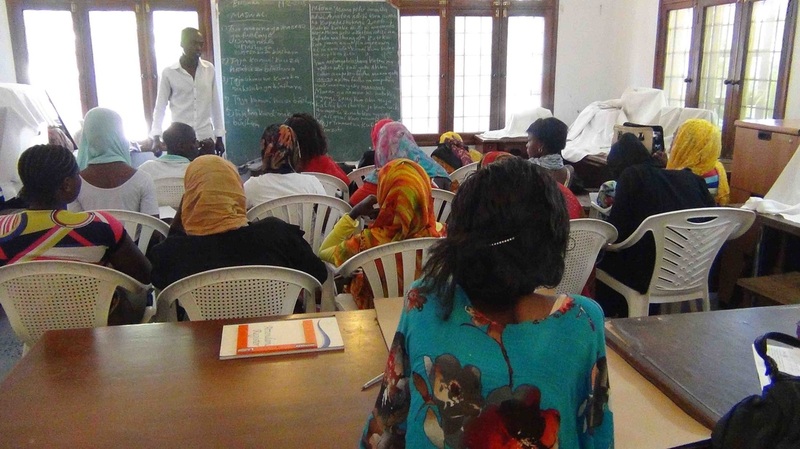 The local government has been very supportive, providing a classroom in a local school as our training base with chairs, tables and a chalk board. Initially there were about 180 women at the beginning of the project. 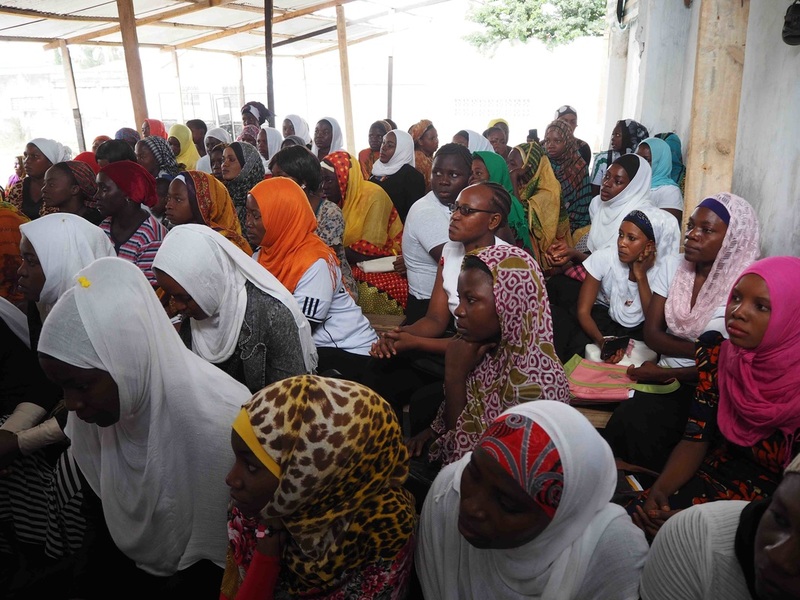 However as the training went on and weeks passed by, their numbers dropped down to a steady number of 70 participants, which was expected. 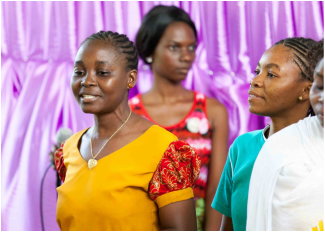 The class has now divided into two groups, the first we identified as mamas and the second group of younger participants as the girls. 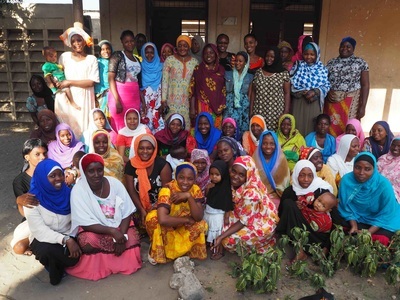 The Mama’s group come together on Mondays through to Wednesdays and the girls work together from Thursdays to Saturdays. 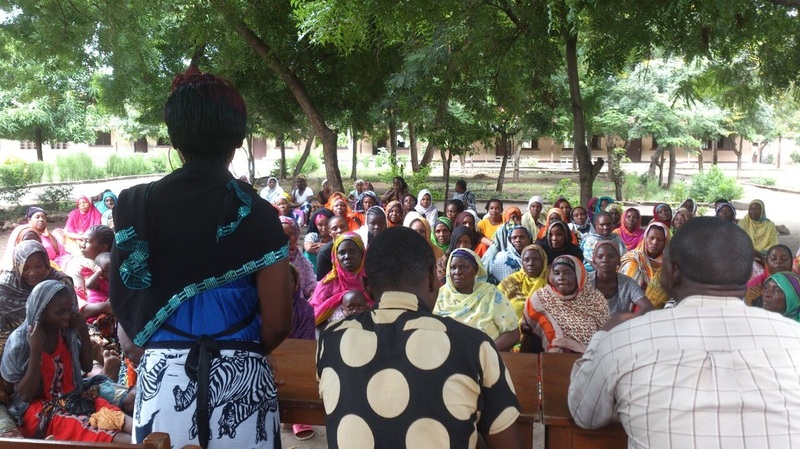 In addition, the project aims at empowering the participants to become financially self reliant. In order to reach this objective, participants have been practicing running soap making businesses in 4 different groups. As a result they are learning business management, team work and collaboration skills. 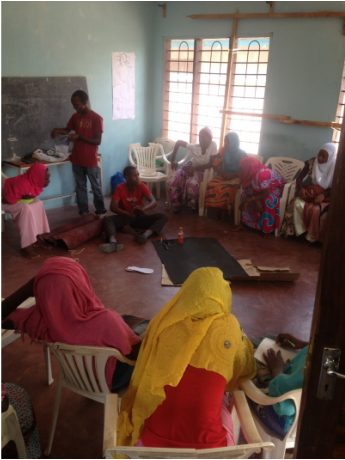 In the past few months all groups have made soap, and have been able to put the money generated into more businesses. Both groups are exceptionally motivated and eager to learn. 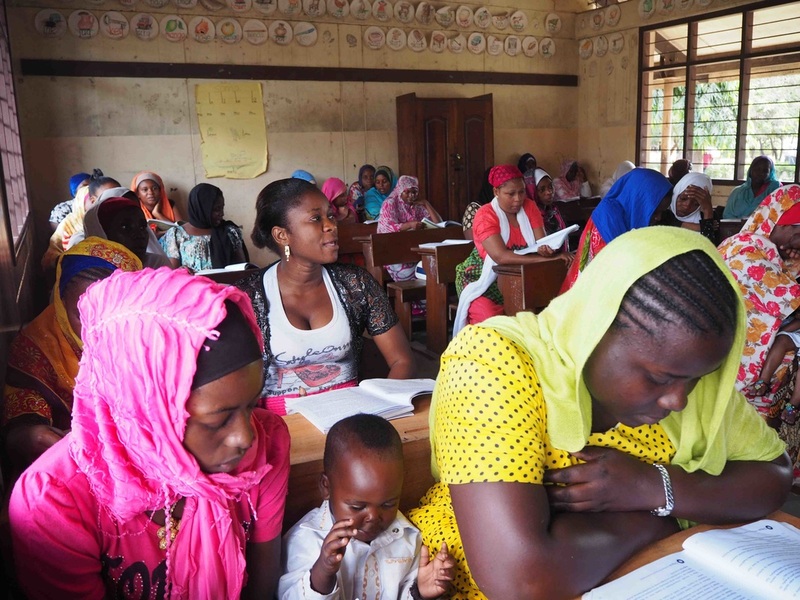 So much so that they also bring their babies and young children with them as they acquire their new skills. Every discussion is infused with laughter and at times intense debate as they collectively form a more robust understanding of the topic at hand. 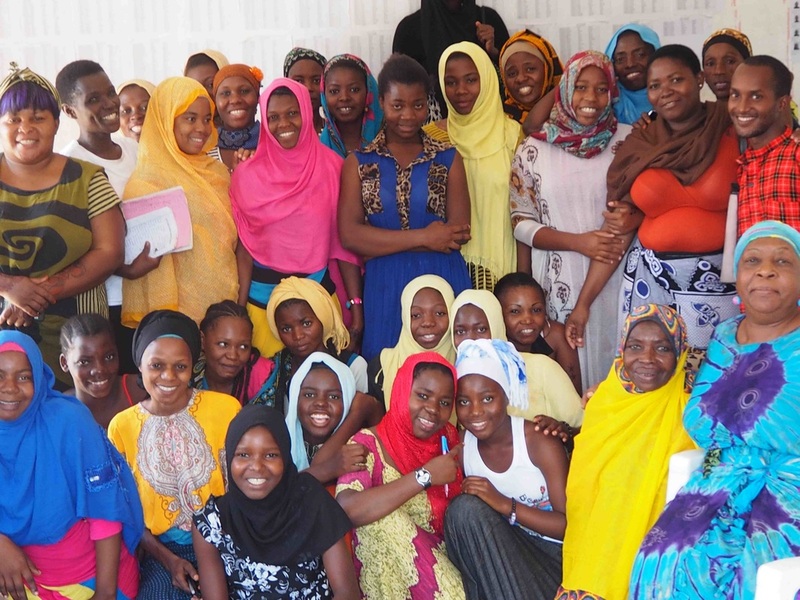 14 girls from amongst the participants are identified to continue with the next training after this project, and become facilitators for the forthcoming projects in different areas and regions. 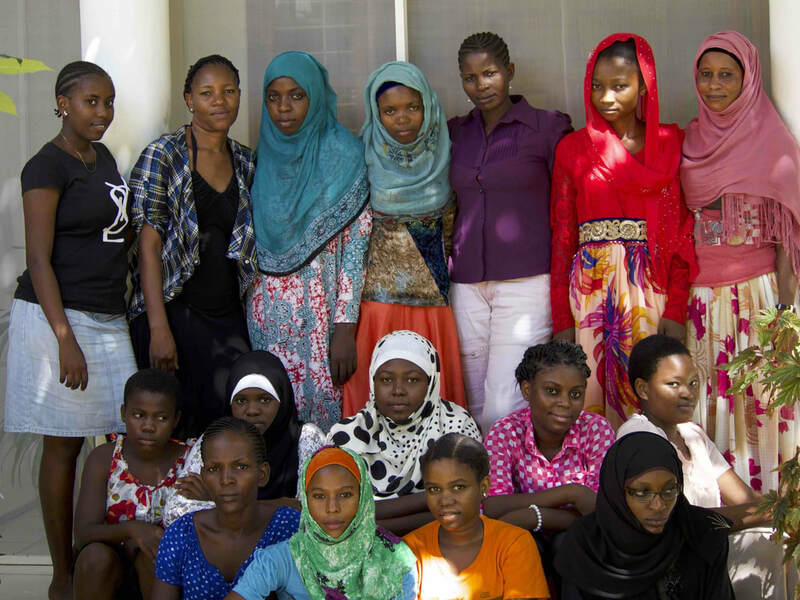 These 14 girls study longer hours and expected to excel in all subjects. In the coming weeks, the participants will use the group money generated and break up into smaller groups of 2-3 to initiate small scale businesses under our supervision. We will be monitoring their progress and will closely follow up the process to and make sure they succeed. 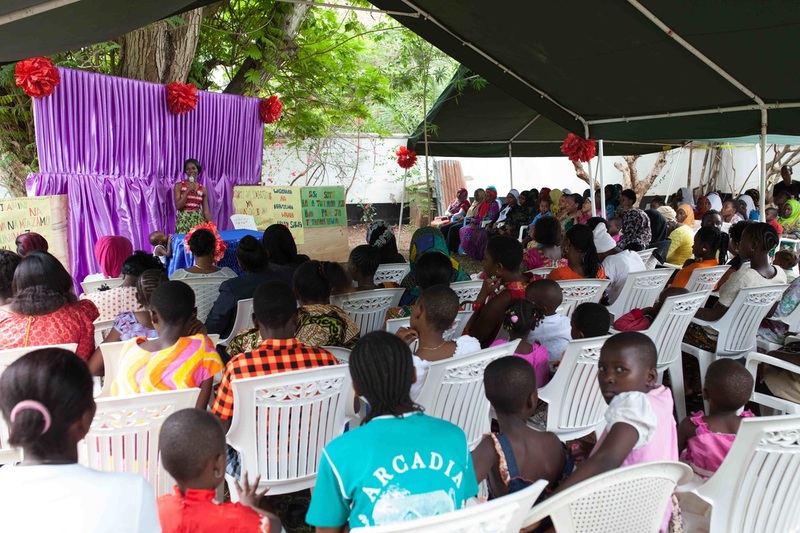 On Sunday 15 of November over a 100 of Chipua project participants took part in a whole day celebration, marking the UN Human Rights Day, and the International Day for Elimination of Violence against Women. 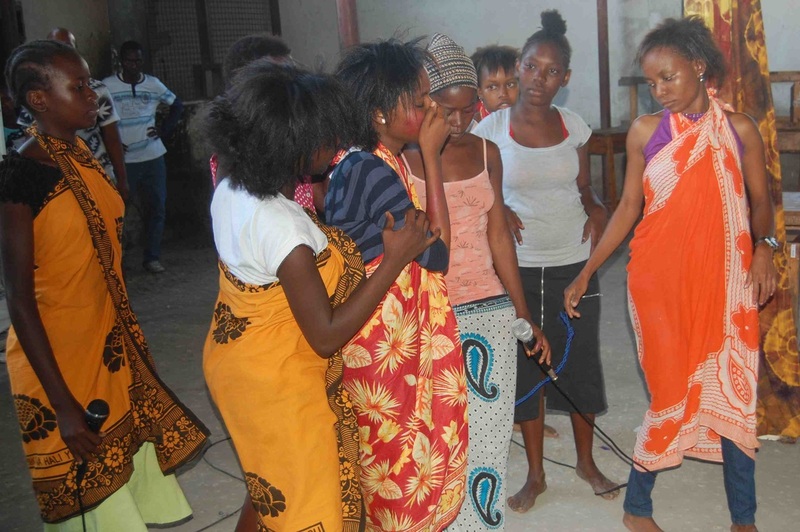 The girls and women organised the program which included songs about women's right, dramas depicting violence and mistreatments of women. Also talks on their vision for future and how they want to go forward. ﻿﻿I visited the group in Mbagala on Tuesday. 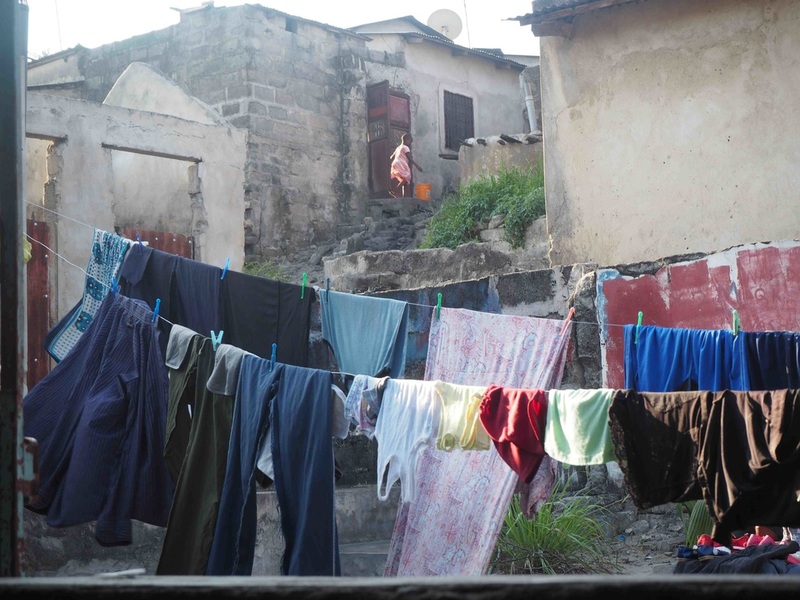 Mbagala is far from city centre, but it is vast and highly populated. 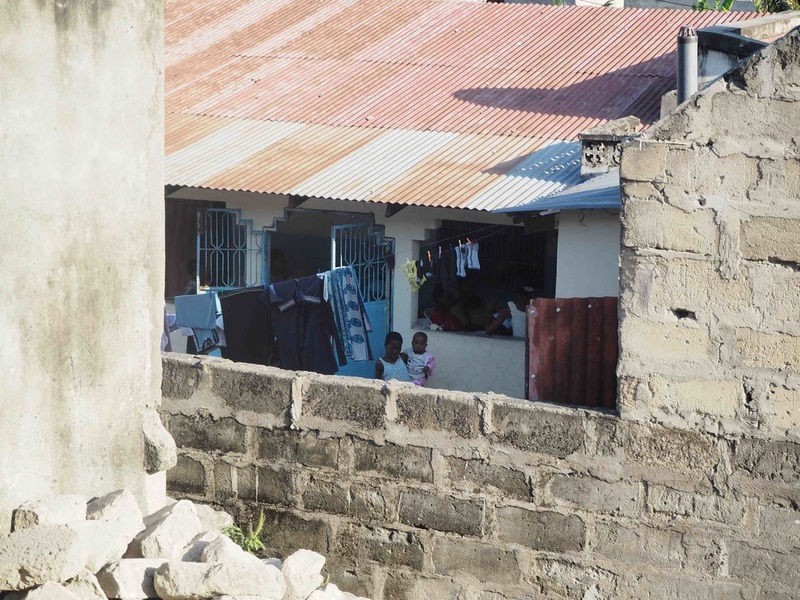 The group in this area have managed to work with the local government who has allowed them to use the facility of the local government for their activities and trainings. In my previous meetings with this group we discussed to form a formal administrative body, to have an objective for their group, and seek further collaboration with the local government. The group has now democratically, without propaganda, elected their chairperson, secretary and treasurer. I had a brief meeting with them to give them direction and encouragement. 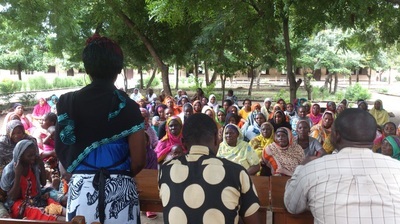 I visited the group in Keko which is a suburb in Dar es Salaam. 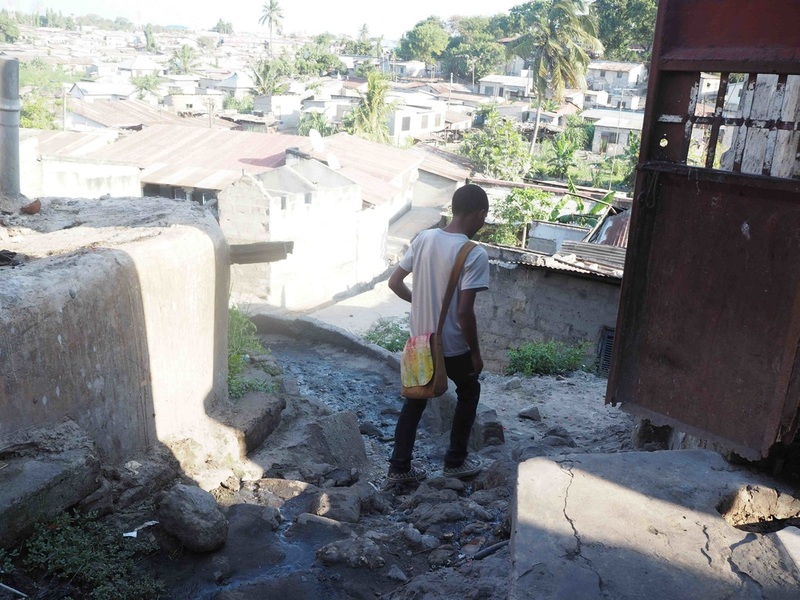 The group meets at Munga's place which is in the bottom of a valley full of small houses and not accessible by the road. Munga is the facilitator of this group. The group has been meeting and learning for 4 months now. They have learned batik making, life skills, English and business startup skills. We talked a lot about what is their vision, and the characteristics of a good vision. The girls shared their plans for their future and how they planned to achieve them. We took a group photo at the end of the class. The training took place from December 2014 to May 2015 (above photo). 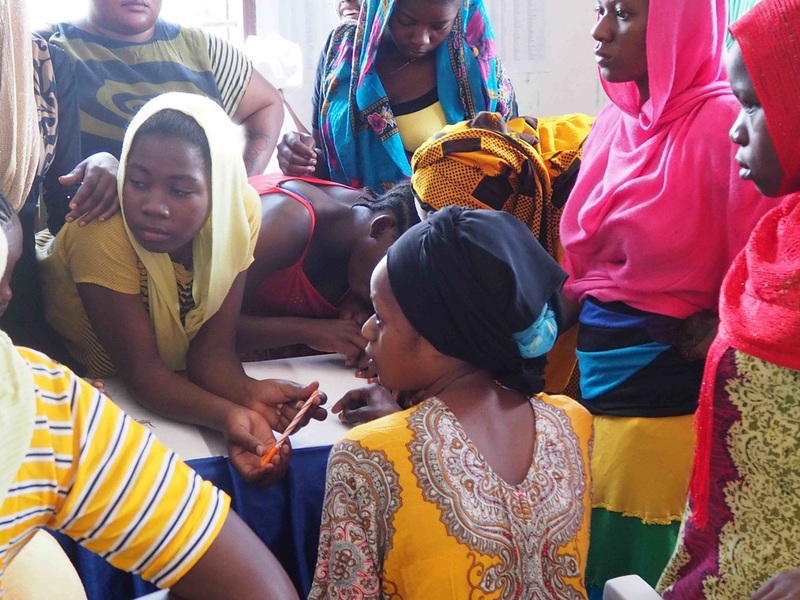 More than ten facilitators were trained, and by the end of the training several of those trained worked closely with the local governments of their area and started facilitating a training of the disadvantaged girls in their own neighbourhoods. As we strolled through Kariakoo market we arrived at a shoe maker's stall and began speaking about his craftsmanship. We discussed the Chipua Centre and how the girls were learning vocational skills to then be able to start a small business to earn an income. The shoemaker's interest was sparked and he offered to come and host a sandal making class for the girls to learn his professional trade. The following week the shoemaker came with all his tools to Chipua. He spoke passionately about his work explaining what materials were needed and step by step instructions of how to make the delicate sandals. The excitement and determination coming from the girls could be sensed by the number of questions they were asking as well as their eagerness to try making the sandals. This practical element was combined with the theory of starting a small sandal making business. We explored business strategies including the material costs, selling price and profit margins. 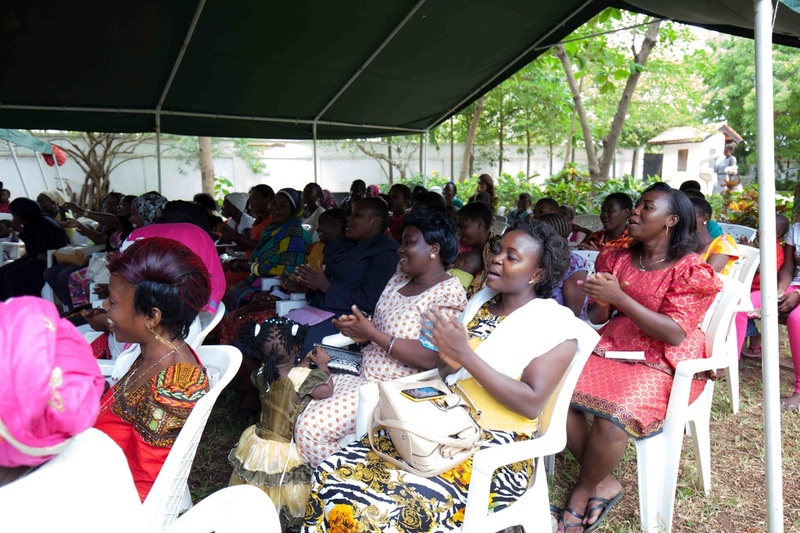 The seminar was concluded successfully as the shoemaker felt he had provided a service to some of the girls in his community and the girls left inspired with their newly learned skills, an enthusiasm to keep practising and for some a desire to start selling sandals. Training for trainer started on the 15 October and will complete on the 25 October. The aim of the training is to increase resources in order to provide more capacity building training for vulnerable and underprivileged girls in the areas where there is great need for our “Girls in Crisis” project. 5 individual met the criteria to go through the training. The training focused on the attitude, character and skills necessary to bring maximum result in training girls who have many needs and require individual attention. The trainers-to-be found the training very useful and now working on logistical possibilities for reaching out to those girls who desperately need help. 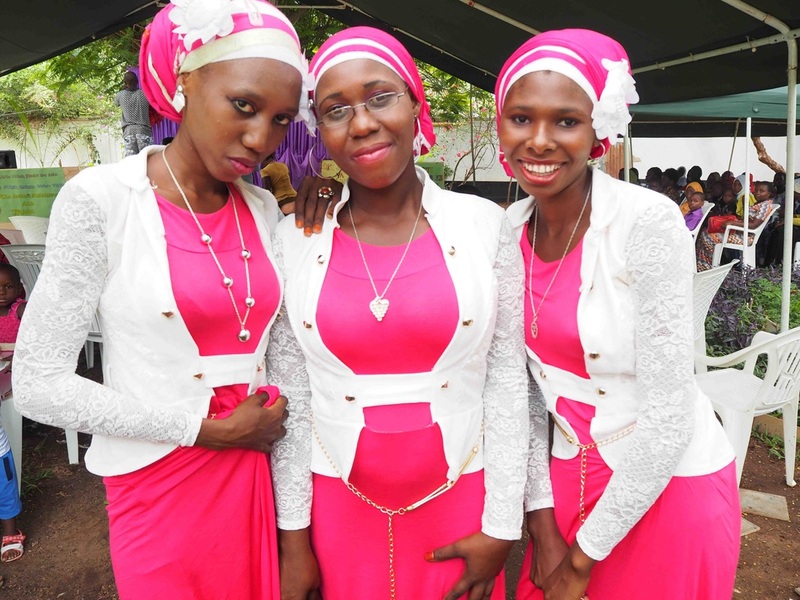 29 September 2012 - Two of the girls who took part in Second Chance project at Chipua, graduate from Form 4 at a private high school. 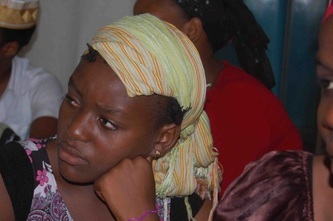 Lilian Martin and Suhamu Richard are two of the many girls who took part in the Second Chance project in 2008. They passed the QT exam and then were awarded sponsorship and were able to continue and complete their year 10 in a private school. This is a huge achievement for Chipua. The relentless sacrificial work of many is bearing fruits. The other students who took part in the Second Chance project are likewise graduating at different high schools. 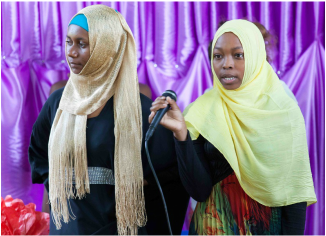 Second Chance project took in youth who failed standard seven and were unable to continue education due to abject poverty and family circumstances. 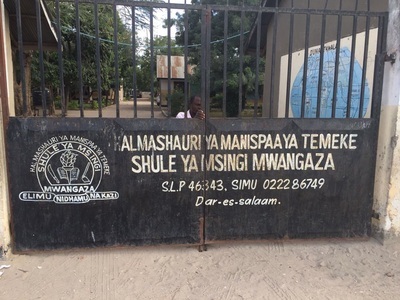 2 March 2012– Chipua girls performed at 11 secondary schools in Dar es Salaam. 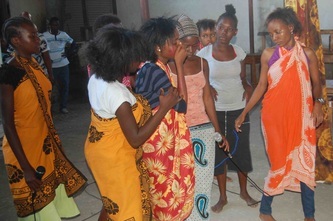 The objective was to raise an awareness on girl circumcision through a theatrical performance, very befittingly called “The power of expression”. The secondary schools that have watched the play are: Magomeni, Baptist, Cambridge, Mbezi beach, Green acre, Cornelius, Kijitonyama, Lauriat International School, Kenton, Mwambao and Hananasif. It was amazing to see girls who just a few months ago were not aware of their basic rights, play in front of hundreds of students who would cheer at them and love them for their courage to say “no” to circumcision and domestic violence. Said the project coordinator. “Even though children read about these issues in their texts, but to watch it in a play filled with emotions will have significant impact on the minds of our young students”, said Mr John, principal at Cornelius secondary school. “This was very good, we hope they can come and perform again” said, Ms Faith, headmistress at Cambridge high school. 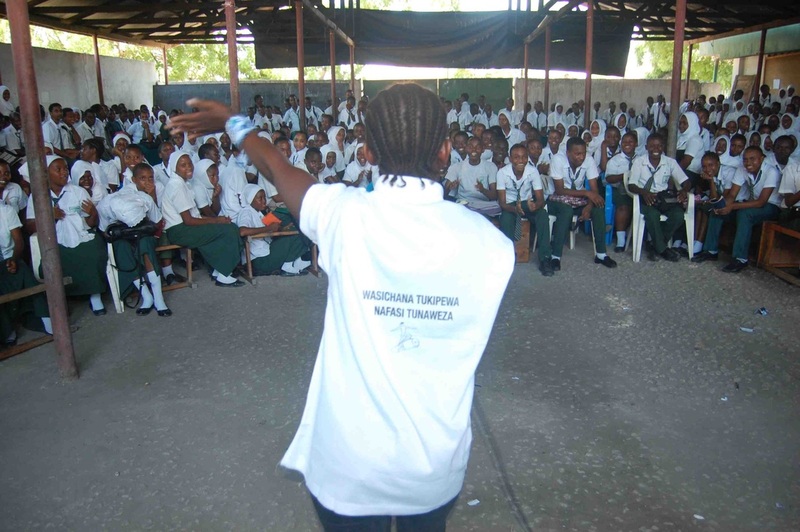 Students found the performances very educative and informative as some of the students had no idea why female circumcision was a violation of human rights, “now that I have learned about this backward practice, it should be wiped off the face of the earth”, said one of the boy students at Mbezi Beach Secondary School. The drama starts with eight or so girls carrying the dead bodies of two girls who have just died due to circumcision complications. 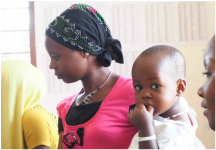 The story continues with a public gathering where parents are informed to bring their daughters for the next round of circumcision and that is when Susan and Jamila dare to say “no”, they are not willing to under go with the procedure. 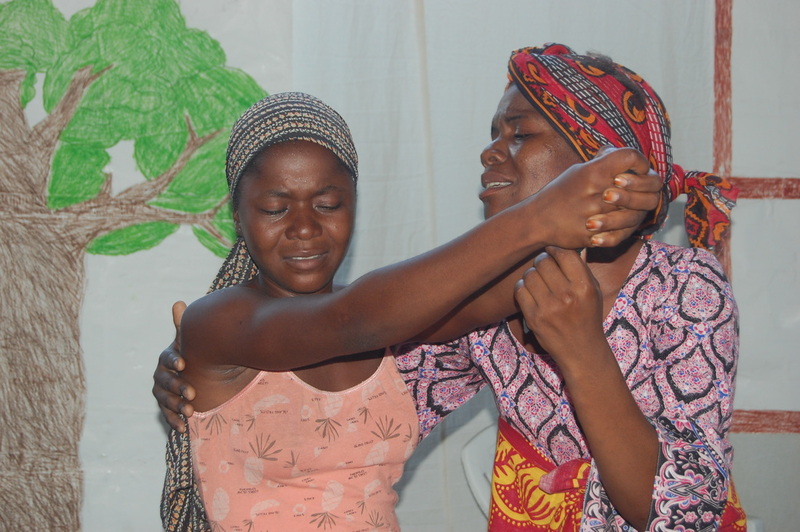 The aim of the play is to give a message to the girls that if they help each other and show solidarity they will be able to educate their community and set them free of this practice. Another message is to the parents that they should not undermine their children’s basic human rights, rather communicate with their children in order to understand their feelings and fears. The project was funded by FORWARD UK. “Now that I have learned about this backward practice, it should be wiped off the face of the earth”, said one of the boy students at Mbezi Beach Secondary School. 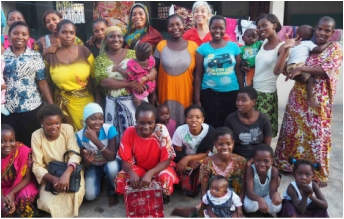 My name is Mitra Deliri - I am the founder of Chipua and I update this blog from time to time with news from our projects. Want to get in touch? Reach out! Click on "About Us" to get in touch.